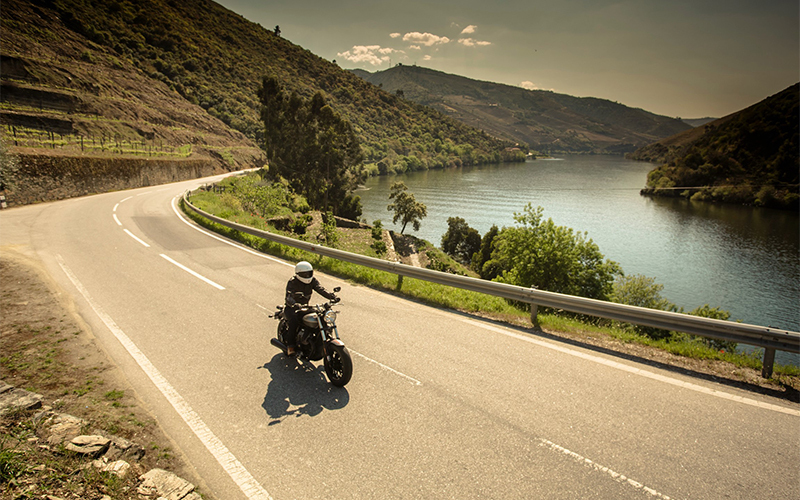 A road movie in which the best spots in Portugal are discovered through a series of motorbike trips. The adventure and curiosity are combined in this successful documentary web series which demonstrates the quality of Bridgestone’s tires whilst exploiting a country packed with surprises. 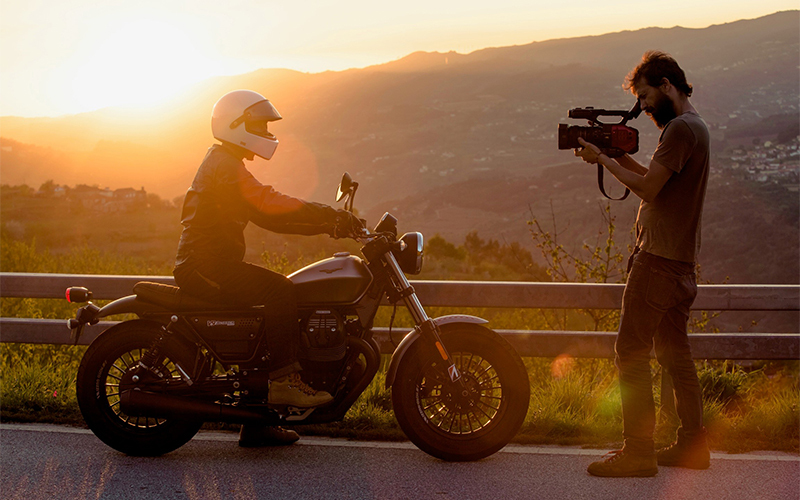 With a view to generating engagement with motorbike lovers, we have developed for Bridgestone the Web series “Off road”, in which the most beautiful roads in Portugal were shown to be enjoyed on a bike, concurrently with the strengthening of the road safety concepts. 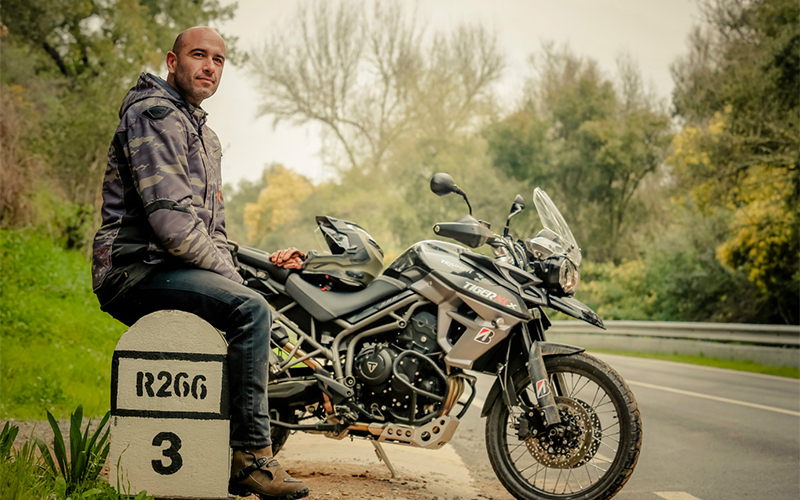 The project took the form of six chapters, starred in and produced by the famous actor Portuguese actor Joaquim Horta, who is also a well-known motorbike aficionado. In each episode, a leisure guide is recommended, gastronomy recommendations and advice to responsible driving. The project was very successful, impacting social networks and TV. The Facebook page of Bridgestone increased its followers by 67 %. The videos achieved hits from more than 2 million people.